Physical Therapy Now Pittsburgh in the Lawrenceville section of Pittsburgh is dedicated to enhancing and maintaining the lifestyle of residents living in and around Pittsburgh who are suffering from pain and movement disorders. At Physical Therapy Now Penn Avenue in Pittsburgh we enhance your life by developing specific individual strategies for YOU that will heal your body naturally in the least amount of time. 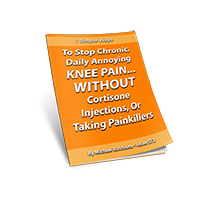 Our goal for YOU is always to achieve this without the need for medication, injections and surgery. We successfully handle the most complex orthopedic and sports medicine problems while telling you the truth about your condition. 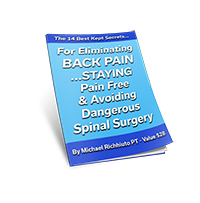 Our plan is designed for long term health to keep you pain-free and mobile throughout your life without needing to return for our services regarding the same condition. Common conditions treated by Physical Therapy Now in Pittsburgh are: Complex low back and neck pain, shoulder problems, elbow, wrist and hand problems, sacroiliac, hip, knee, ankle, and foot problems. All of our therapists evaluate and treat all movement disorders associated with walking and balance, pre and post surgical conditions and return to fitness conditions. In addition to our multi-specialty orthopedic practice Physical Therapy Now provides highly specialized personal training services at this location. At Physical Therapy Now in Pittsburgh you do not need a referral from a physician to schedule an appointment and most insurances are accepted. Private pay and payment plans are available so that anyone can achieve health, wellness, and fitness without the burden of finances restricting a person’s health goals. Please call our office at (412) 794-8352 for any financial planning questions. If you would like to speak to a physical therapist for a free 15 minute phone conversation about your condition please click here. To call and schedule a direct appointment click here. 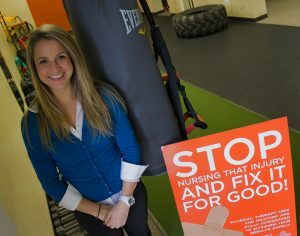 Dr. Brittany Lowe PT, DPT at PTN Penn Avenue in Lawrenceville. 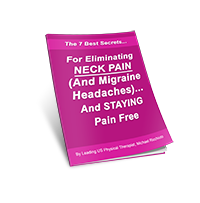 You do not have to live with neck pain no matter how long you have been suffering with it. 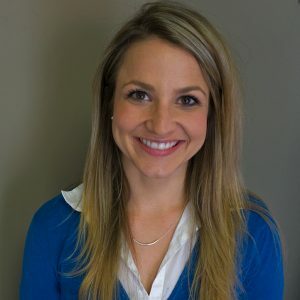 Dr. Brittany Lowe and her team are experts in providing long-term permanent neck relief solutions. No referrals are necessary and most insurances are accepted. Click below to see just one of the many testimonials that we receive. Physical Therapy Now partners with Panthro Fitness to ensure responsible and professional personal training. No matter what your goals are, Panthro Fitness will help you every step of the way to ensure results and get you in the shape of your life. Support – Consistent support to answer any question or problem you may have. Shape up – Lose weight, increase muscle tone and feel more confident than ever! Joint Health – A greater range of motion and joint movement to keep you healthy. Nutrition – Learn about and implement a diet that will transform your physique.